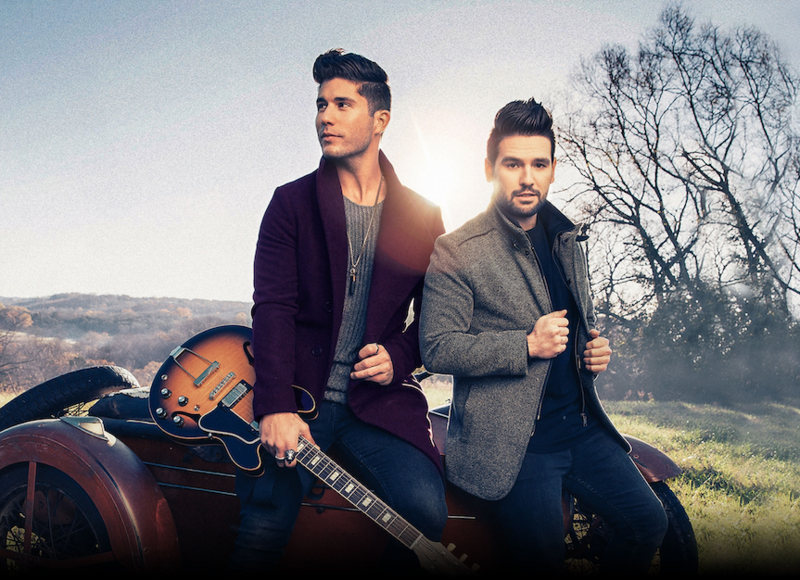 In addition to the success of ‘Tequila’, Dan + Shay also landed a second huge smash in 2018 when ‘Speechless’ became the 5th most streamed country song released in 2018, currently totalling over 130 million on-demand streams. Their profile was again boosted by a classy primetime performance on ‘Dancing With The Stars’. Both ‘Tequila’ and ‘Speechless’ are featured on Dan + Shay’s current self-titled third album. The album debuted at #1 on the Billboard Top 200 Country Chart and at #6 on the Billboard Top 200 All-Genre Chart, while the track ‘All To Myself’ enjoyed a spell on the Radio 2 playlist.